« Good bye Oslo, hello mountains! 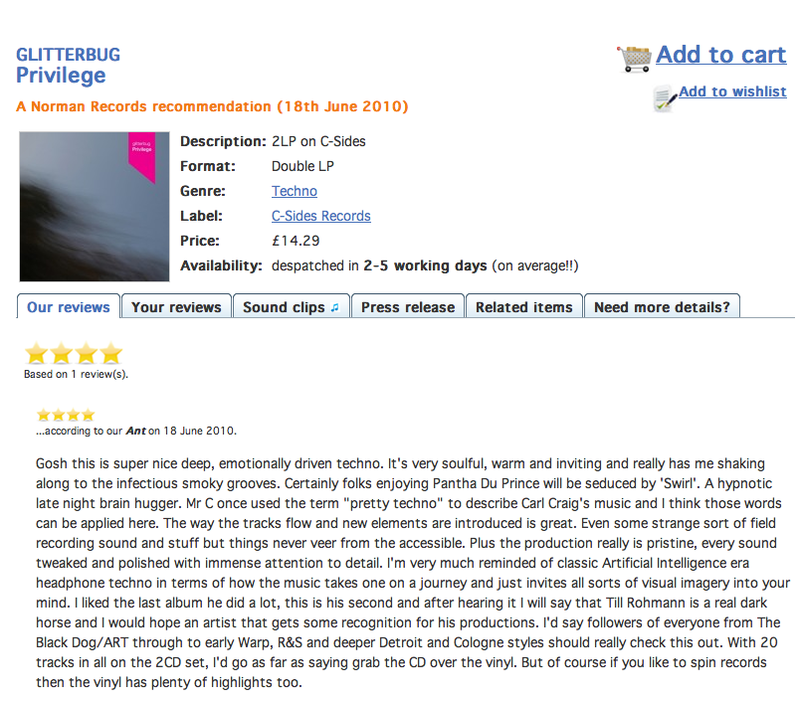 This is a super sweet review and recommendation from the nice people at Norman Records in Leeds, UK. Thanks guys! 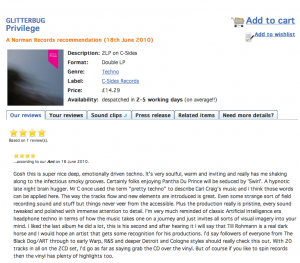 This entry was posted on Monday, July 26th, 2010 at 10:34 am and is filed under Press / Reviews. You can follow any responses to this entry through the RSS 2.0 feed. Responses are currently closed, but you can trackback from your own site.